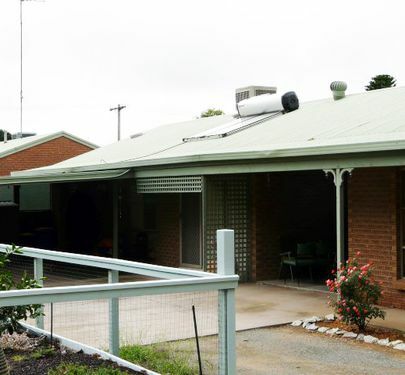 A coat of paint and minor facelift could turn this house into a home. 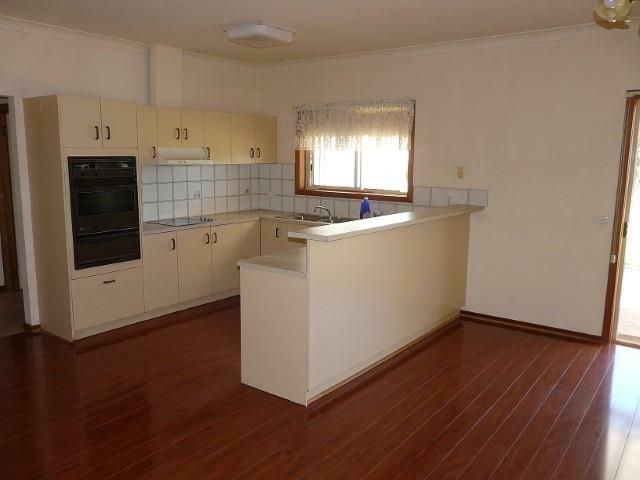 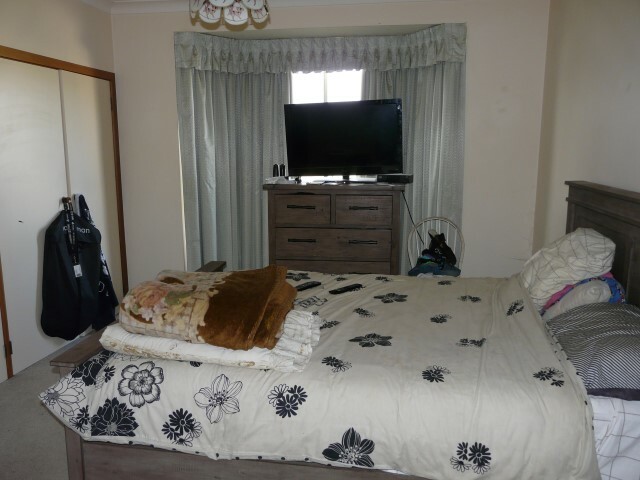 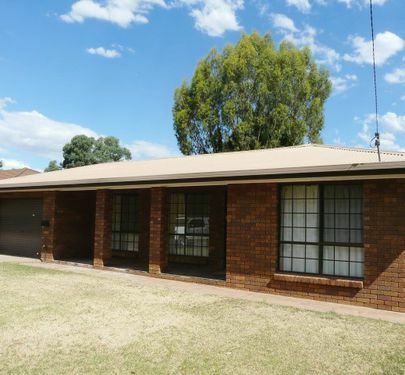 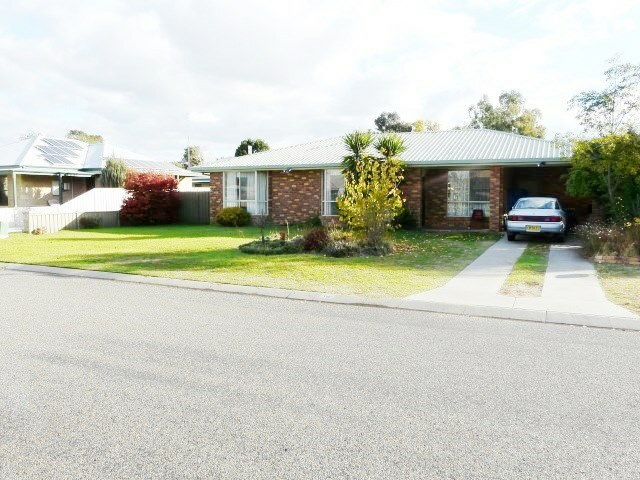 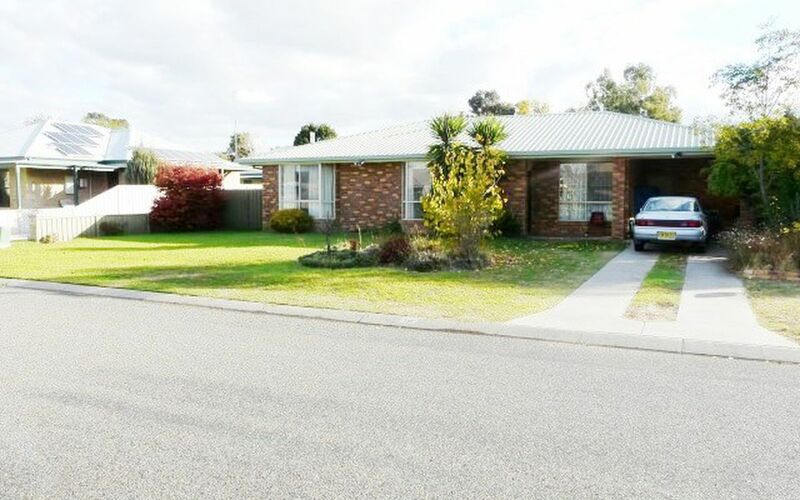 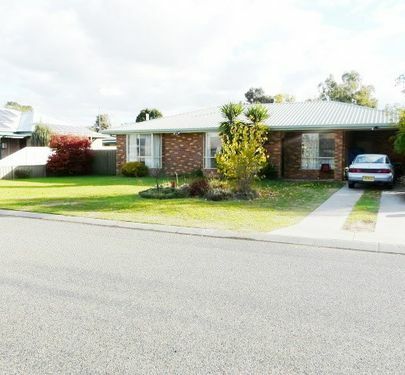 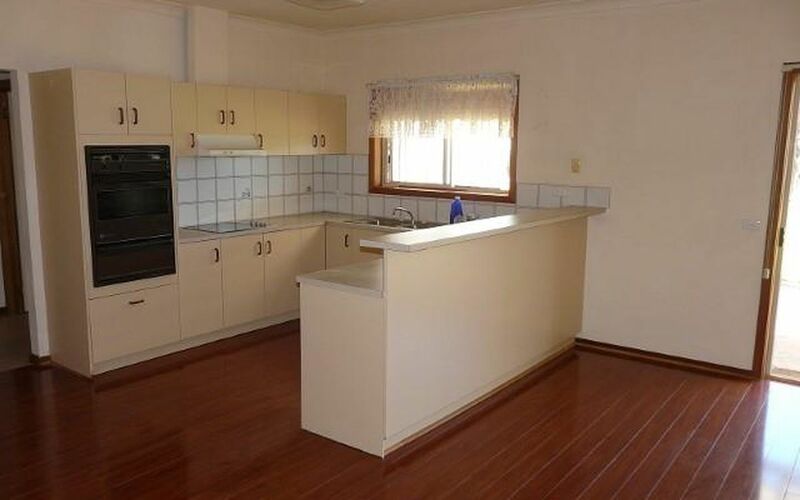 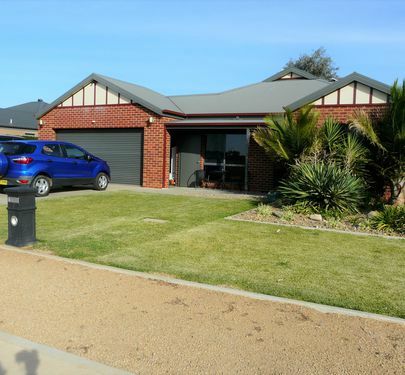 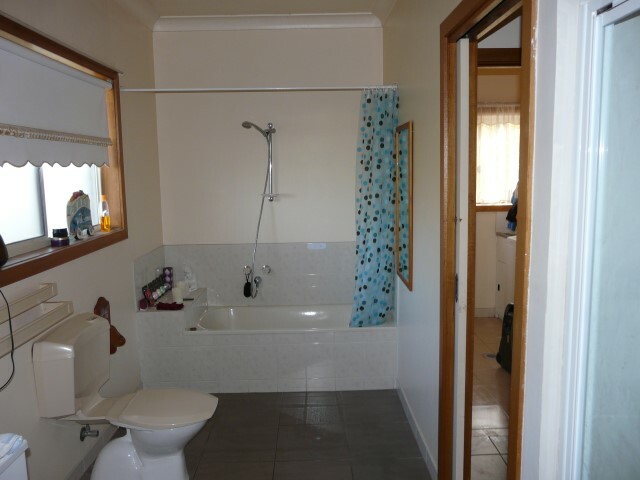 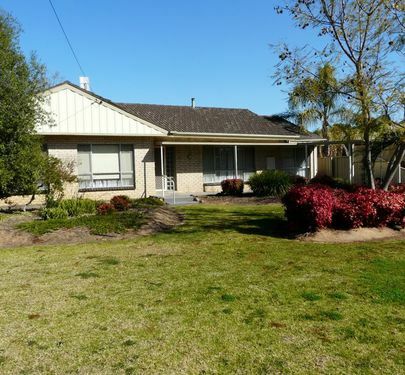 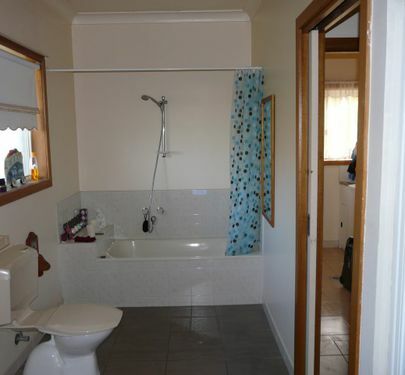 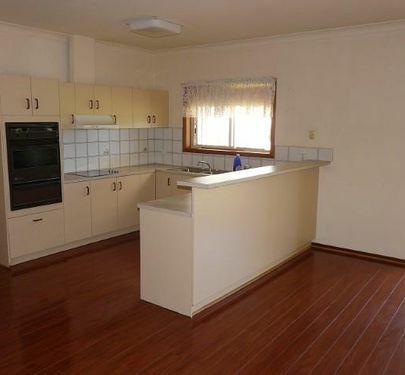 Neat 3 bedroom brick veneer in a desired quiet part of town featuring spacious kitchen and dining, built in robes in all 3 bedrooms with bay windows as a feature in the lounge and master bedroom plus a recently renovated bathroom. 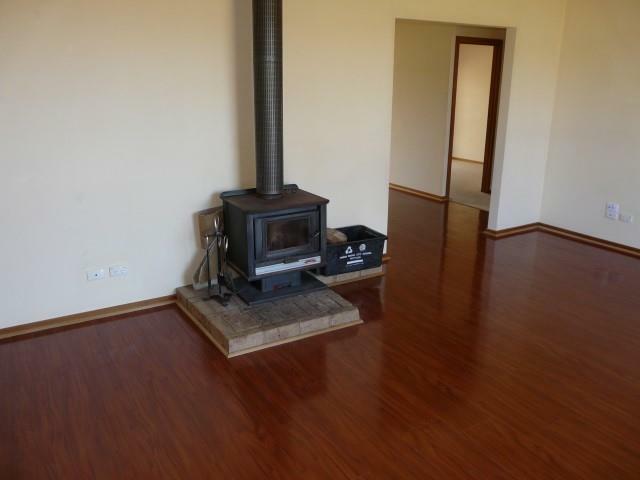 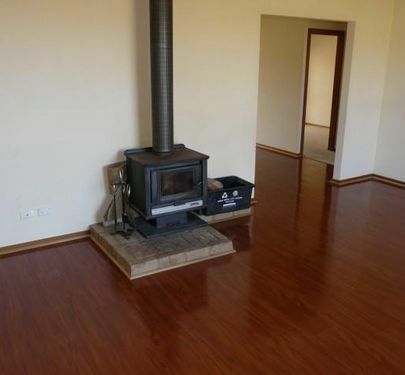 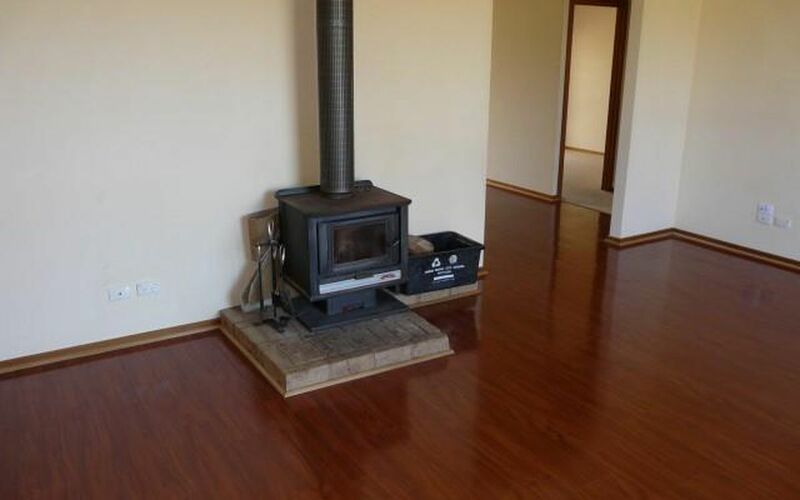 Ducted evaporative cooling and a large wood heater. 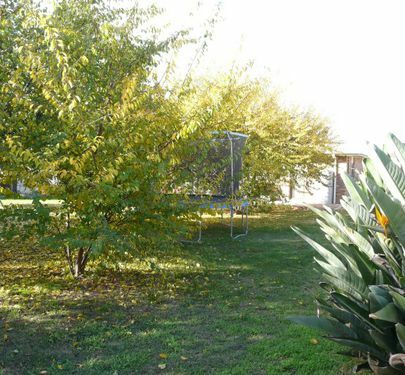 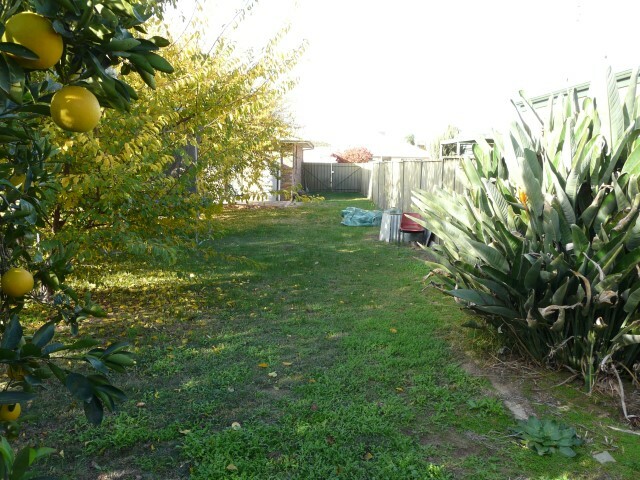 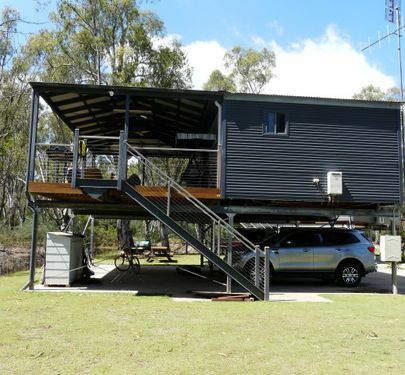 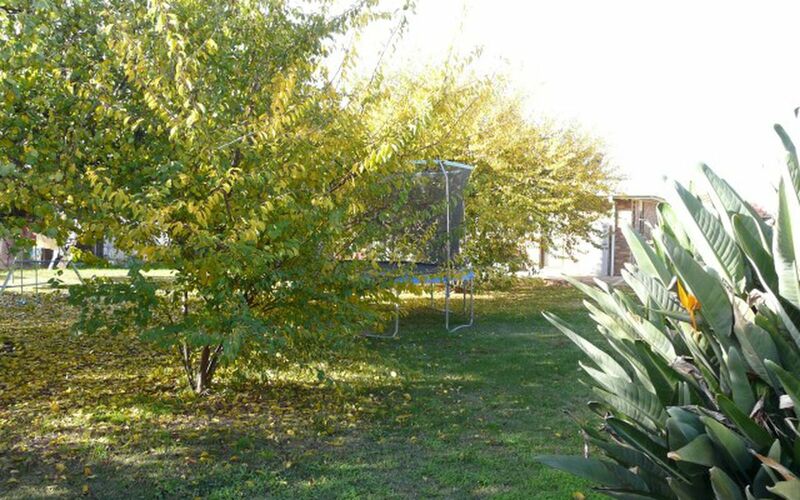 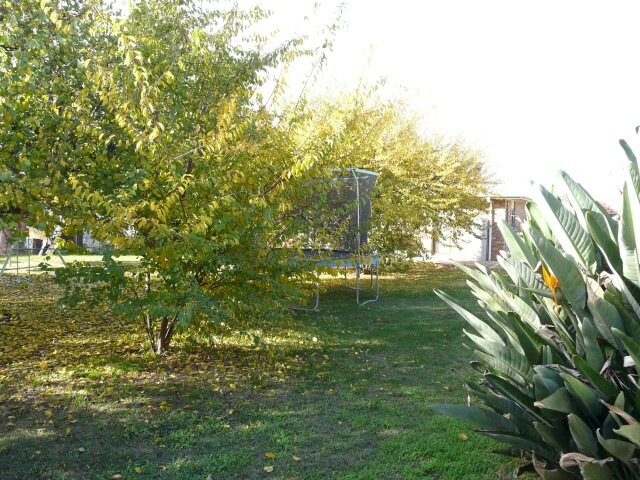 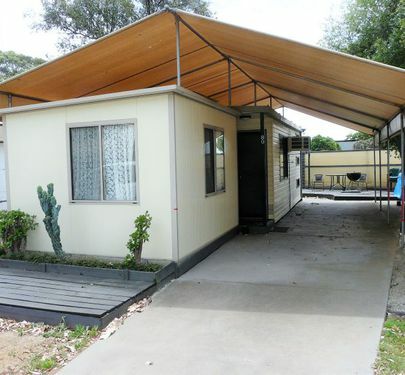 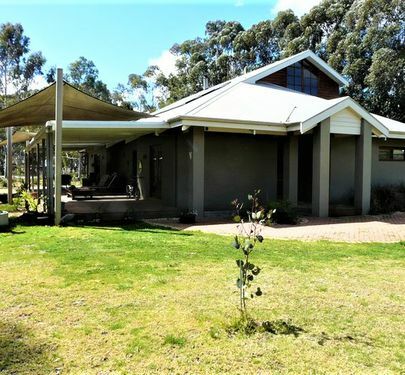 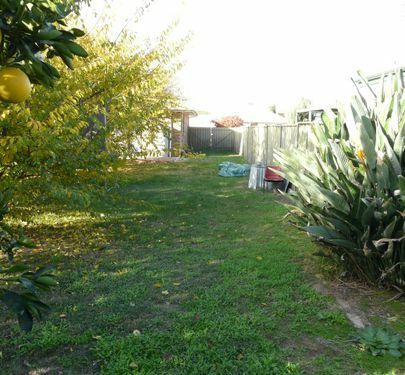 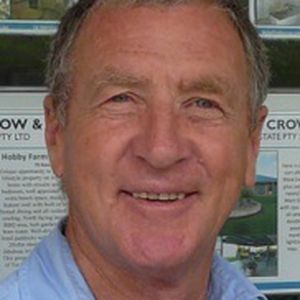 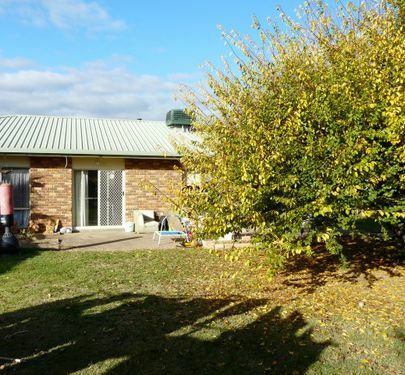 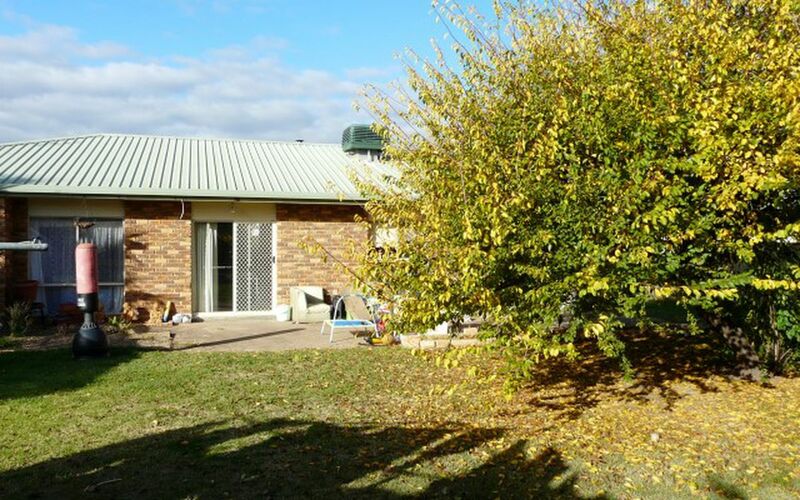 Single car carport and side double gate access to the rear yard, established trees and loads of room on a huge 946m2 block. 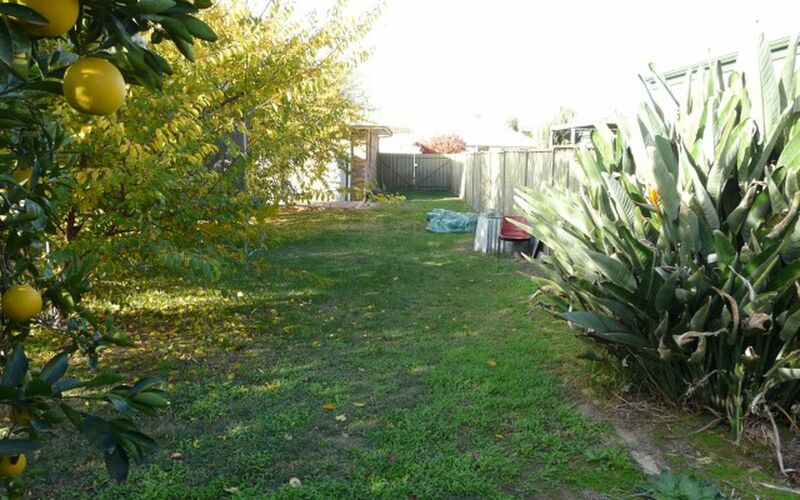 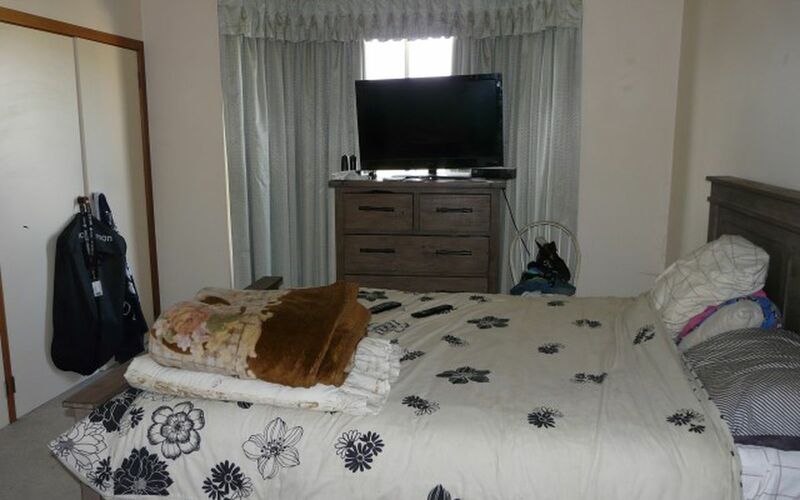 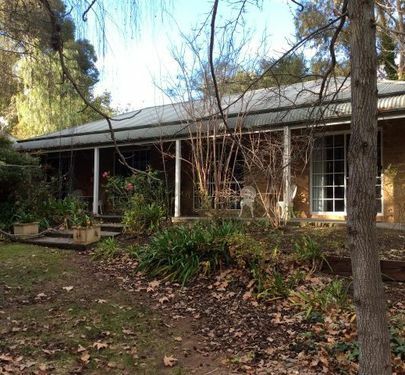 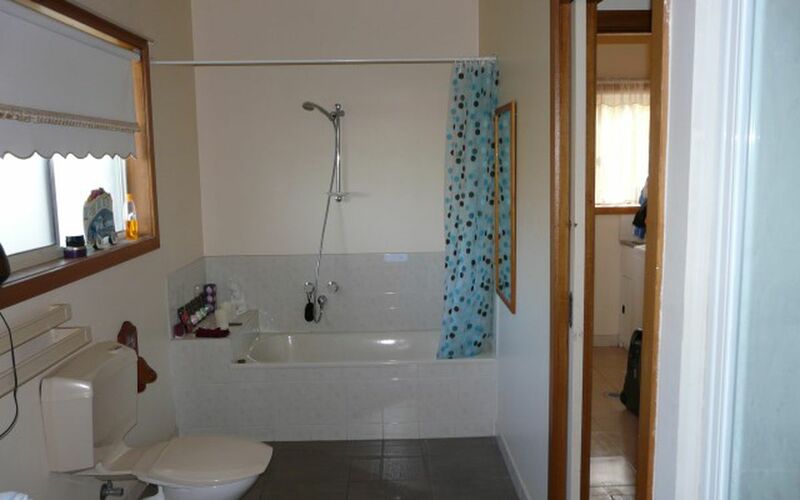 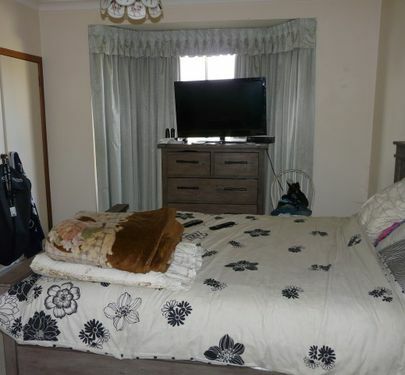 This property has a lot of potential and should not be missed. 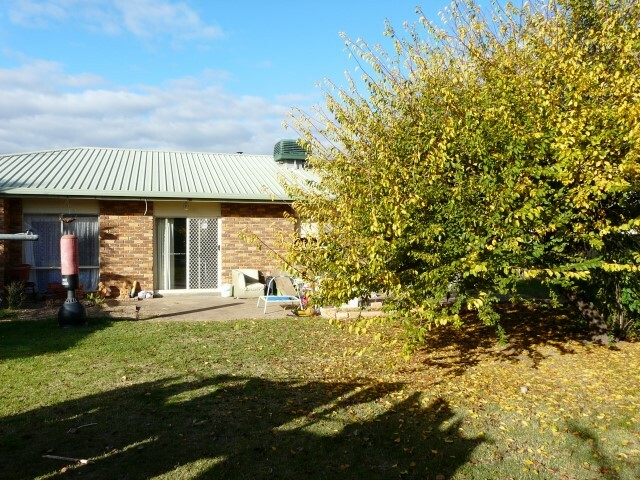 Contact us today.